ABOUT THE GUEST: Brad Pankey is a runner, wanderer, a rocker, and a roller. He's also none of these things at the same time. In this episode, I go solo for the second time and talk about how my mental and physical wandering mind has taken me on many adventures and taught me profound lessons. While this all sounds great, it has not been easy because I have resisted feeling comfortable being "directionless." Is that what a "man" does? Shouldn't I find a passion to pursue? That's what I have been told, and that's often what men are told... but it's not me. How do I reconcile this and how has it changed me? Listen in to find out. Enjoy! Derek Hamilton opens up about the his lowest moment during a 250 mile footrace, being pursued by his lady, holding other men accountable, his thoughts on being a stay at home dad, and much more! 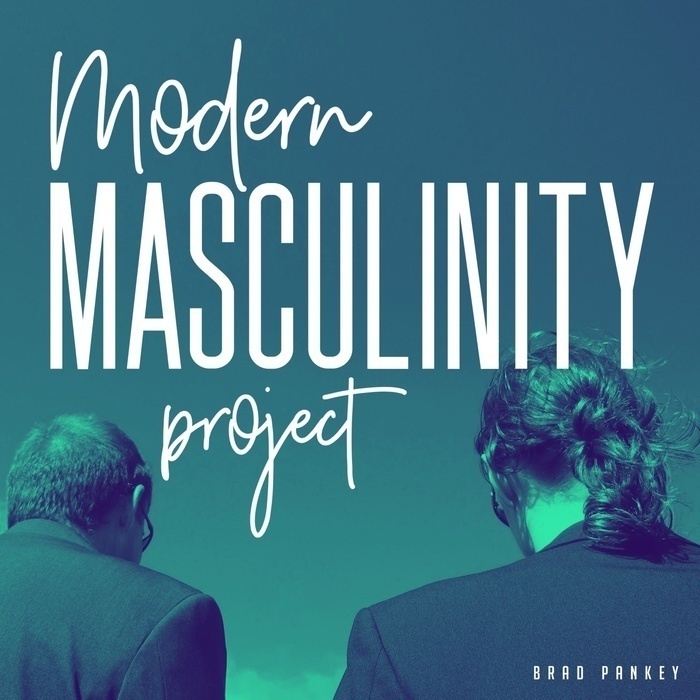 Brad Pankey (@mmprojectpod) goes Han Solo for the first time and opens up about his ego, clinging to his identities, letting go, and the gifts that are waiting beneath the layers of the identity onion that he worked hard to build to satisfy his self importance. Enjoy! Nicholas Freeland (@nickfb__pnw) opens up about following his heart without pressure, his path towards becoming a man, what he thinks being a "real" man means, how much he admires his parents, and much more! Tommy Freeland returns for part two! This time, he opens up about his struggles with heroin, living life outside of the "normal" curve, being happy with being content, and much more! Tommy Freeland opens up about when he first thought about his masculinity, when he first tried to masculine up in an attempt to fit in, how his parents influenced him as a man, and we talk about growing up as close friends. LONG OPEN: I open up by checking in with myself and share how I am feeling about the refugee crisis on the border. Willie McBride (@thewilliemcbride) opens up about his crippling anxiety as a young man, how his mom has influenced his life, shying away from the macho environment of team sports, and much more! Jeff Armstrong, PhD opens up about his fears as a father, bubble wrapping kids, what makes him feel like a man, and much more! We also chat about the role of gender identity in sports. BONUS: I open up about Anthony Bourdain and the loneliness of traveling the alone in the outro. Morgan Rich opens up about men engaging in dark conversations with intention, not following the rules, and we discuss the possible downstream affects of the MeToo movement for young men. Yassine Diboun (@yassinediboun) opens up about addiction, wrestling with anger, the need to do inner work, being a hugger, and much more! Ed Rogers (@puckfortland) opens up about getting ready to be a father, bromances, expressing love with words, and much more!